Obituary for Beverly Ruth Boucher | Danbury Memorial Funeral Home and Cremation Services LLC. 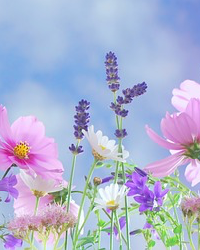 A loving wife, mother, grandmother, great grandmother, sister, aunt and friend to many, Beverly Ruth Boucher, 82, passed away due to natural causes on March 18, 2019, at the Connecticut Hospice in Branford. She had made a loving home for her family in Sandy Hook, CT, for over 40 years, and had lived in Hamden since 2014. Beverly was born in Hartford, CT on October 5, 1936, to Harold R. and Ruth E. (nee Prior) Purinton. Her father was a memorial stonemason and her mother was a business associate with her husband, and a homemaker. Beverly was the younger sister to Louise, and she often described her childhood as idyllic, surrounded by a loving family and good friends. She often expressed fond memories of being a member of the Danbury High School class of 1954. Beverly married her loving husband, Paul Donald Boucher, on April 30, 1955 at St. Peter Church in Danbury. Her husband and children were the center of her love and devotion. She created a home that welcomed all. Those who knew her enjoyed deep and long-lasting bonds with her, her family, and friends. Those included her friends at work, as Beverly served as a medical records clerk for 19 years at Fairfield Hills Hospital in Newtown. Beverly is survived by her beloved husband of 63 years, Paul D. Boucher; daughter Karen and her husband, Mark Dwinells of Bethel; son Kurt and his wife, Nicole (nee Desjeunes) of Hamden; grandchildren Amanda, Tyler, Nicholas, Katherine, and Raymond, and great-grandchildren Sawyer and Hadley. She is predeceased by her daughters Robin (nee Boucher) Retalis and Cheryl Boucher, and sister, Louise Sutton. 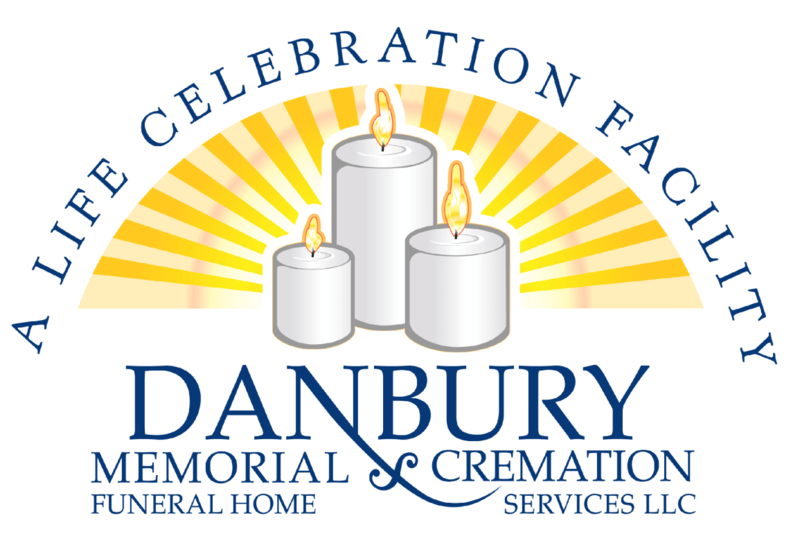 A Visitation will be held at Danbury Memorial Funeral Home (117 South St, Danbury CT 06810) on Thursday, March 21, 2019 from 10 to 11 a.m., with a Memorial Service to begin at 11 a.m. A Graveside Service to follow at Wooster Cemetery in Danbury. Donations to Connecticut Hospice (www.hospice.com/donate/) and the Alzheimer’s Association (online at www.alz.org) are deeply appreciated by the family.